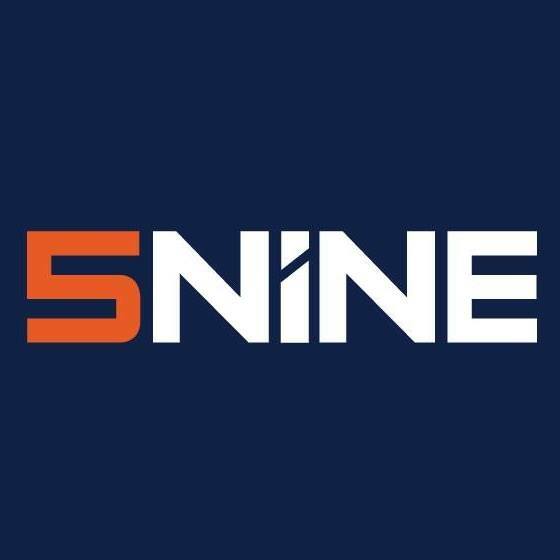 What are the minimum hardware requirements for 5nine Cloud Security? The hardware requirements will vary depending on your environment and workload. Good SQL Server performance is also key to the smooth running of 5nine Cloud Security. Management Server: At least a 4-core CPU, 8GB RAM and 10GB free disk space. Management Console: At least a 2-core CPU, 4GB RAM and 300MB free disk space. I have downloaded Cloud Security but I'm not sure which version to install? What is the purpose of the Management Servers list in Cloud Security? How can I set AV definition updates and concurrent scan jobs in Cloud Security? How can I fix an AccessDeniedException error when running Cloud Security PowerShell API commands? Why can't I login to the 5nine Cloud Security Web Portal? I have noticed my 5nine Cloud Security SQL transaction log is large. How can I keep it a manageable size? I don’t see any data under the Connections Table tab. How can I fix this?